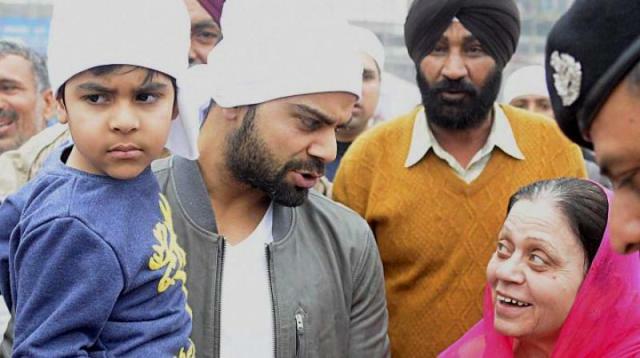 A truly determined sportsperson, Virat Kohli got fascinated towards cricket at a very early age. 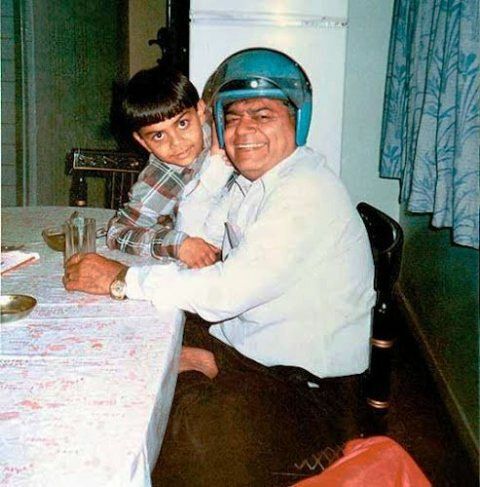 When he was 9½ years old, his father took him to Raj Kumar Sharma’s West Delhi Cricket Academy and from there, his incredible journey of cricket began. 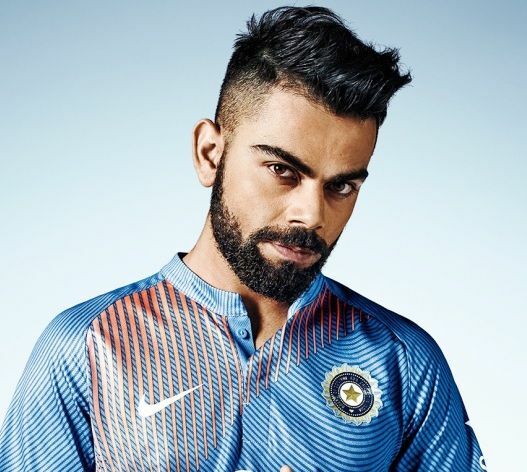 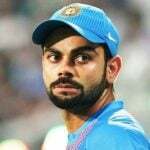 The Indian cricket team captain, Virat is extremely focused towards his cricket and fitness as well. 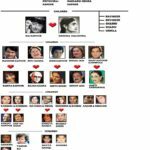 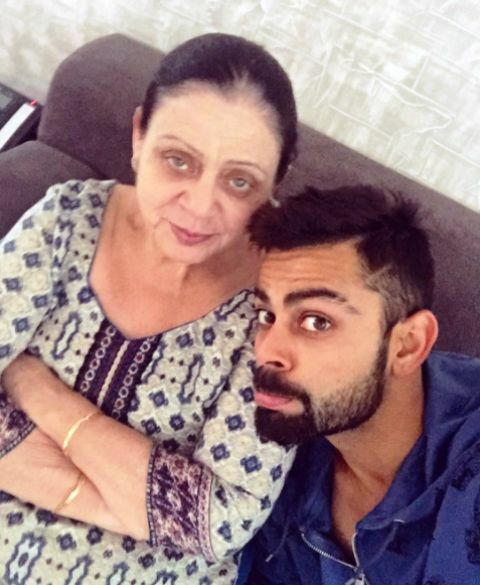 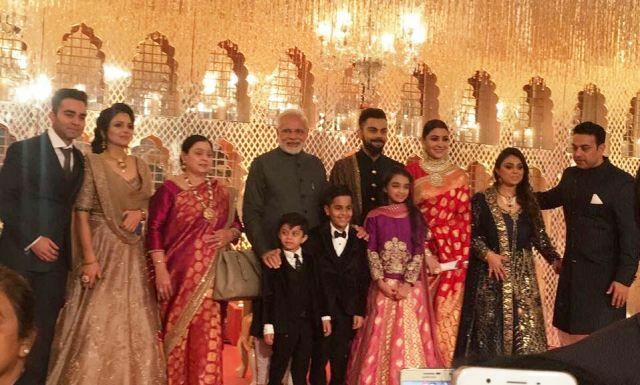 Virat’s mother Saroj Kohli is a housewife and his father Prem Kohli was a criminal lawyer. 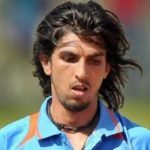 In 2006, his father died of a brain stroke, but the very next day after his father’s death, he played a match-saving knock for Delhi against Karnataka, where he scored 90 runs. 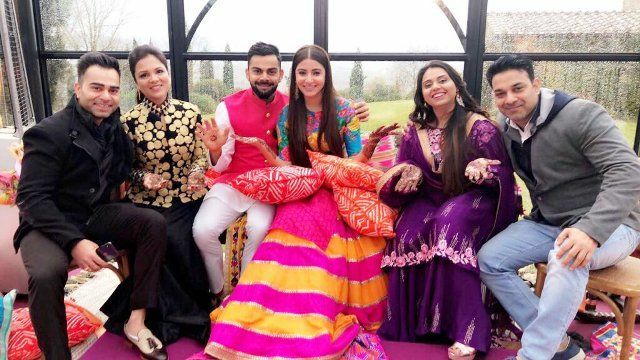 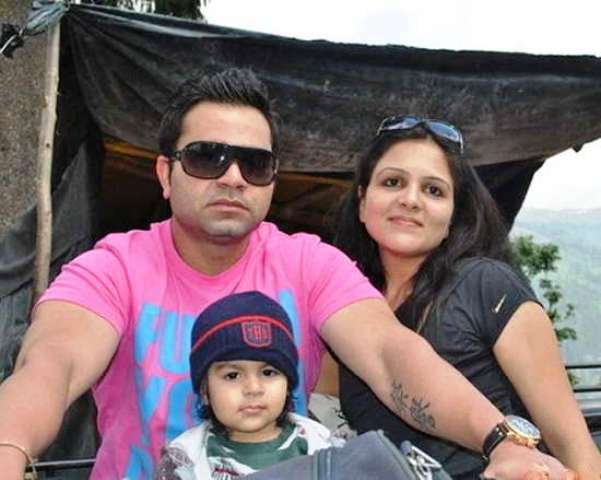 His sister Bhawna Kohli is married to Sanjay Dhingra. 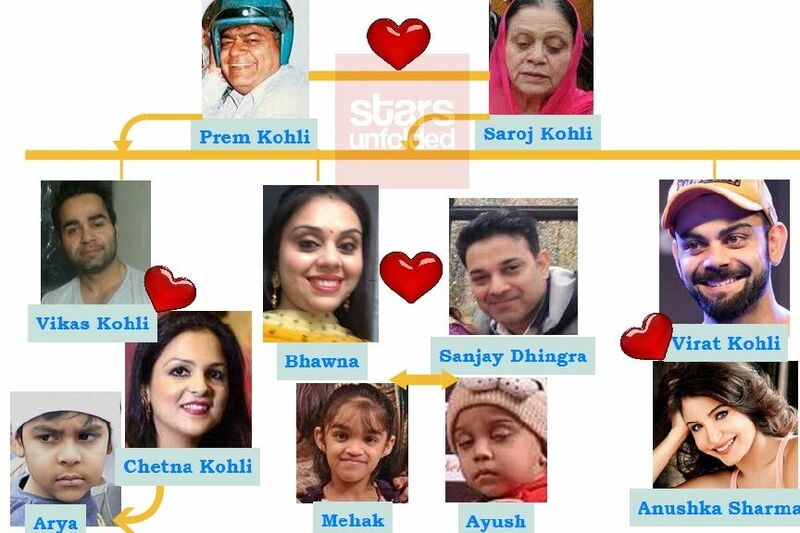 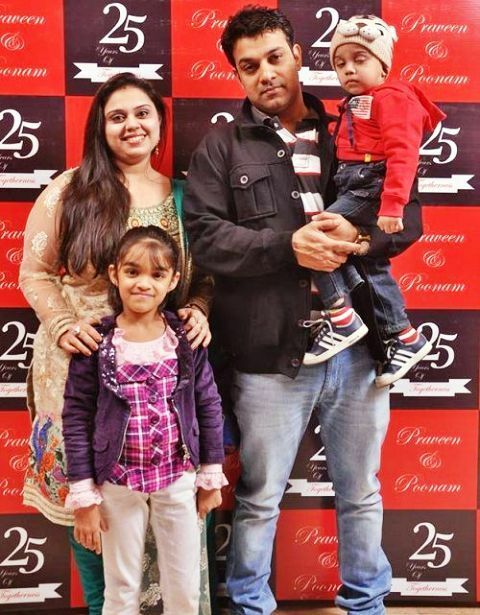 They have a daughter Mehak, and a son Ayush Dhingra. 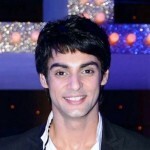 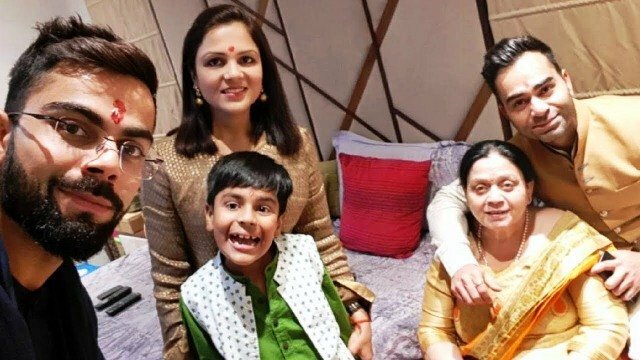 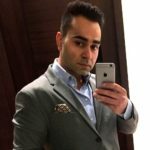 His brother Vikas Kohli is married to Chetna Kohli. 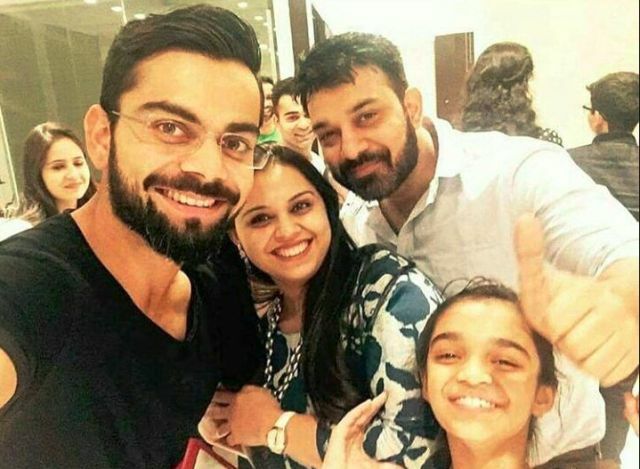 They have a son Aarav Kohli. 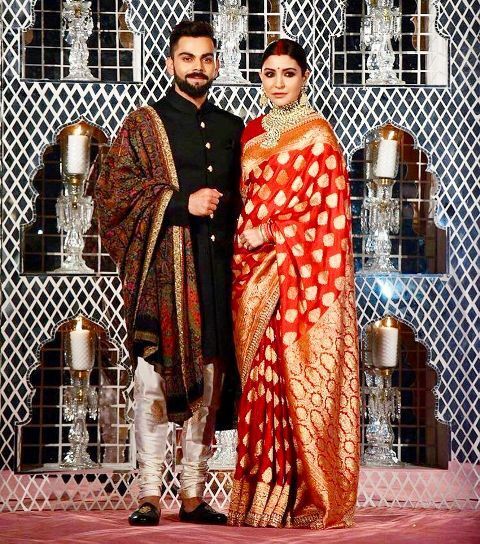 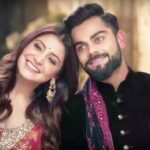 In December 2017, Virat Kohli tied a knot with the gorgeous actress Anushka Sharma in a private ceremony in Tuscany, Italy.